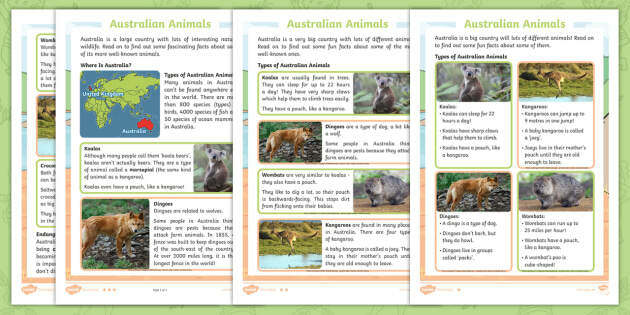 The black book home learning this week is: What I have learnt about Australian animals. Here are a few ideas to help if you don’t know where to start or what to do. 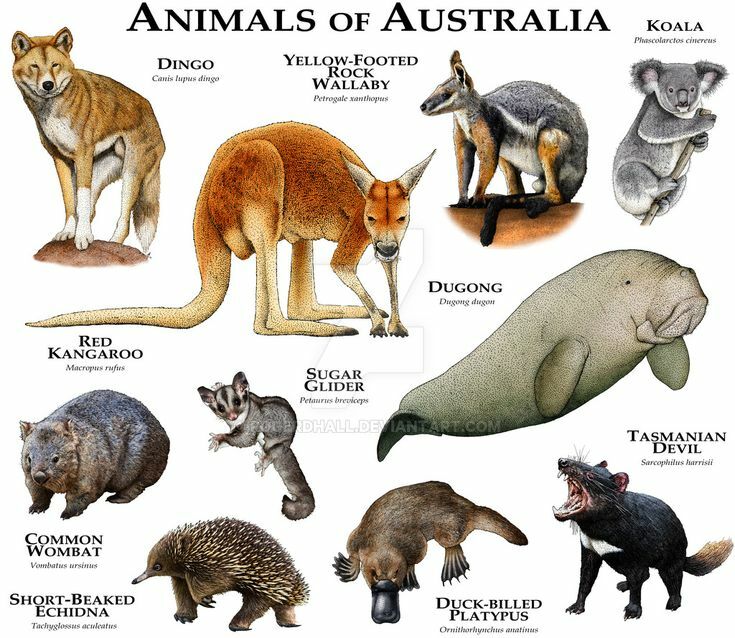 Australian animal Top Trump cards. Draw a picture of the animal and write some facts about it. 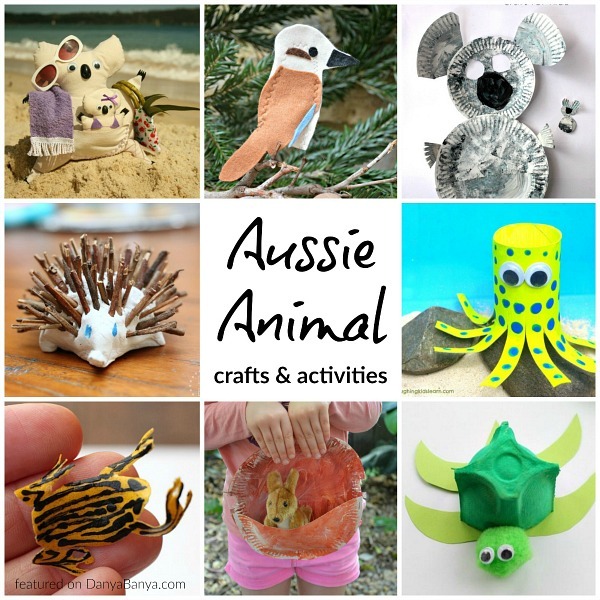 Make an Australian animal sculpture.